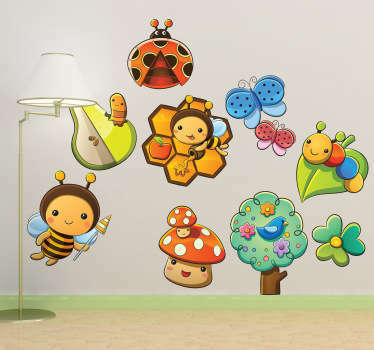 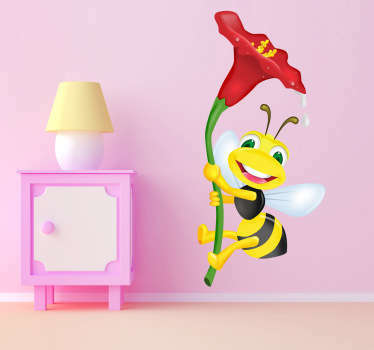 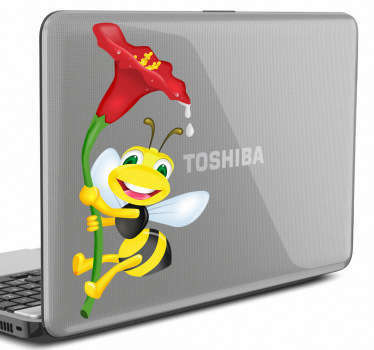 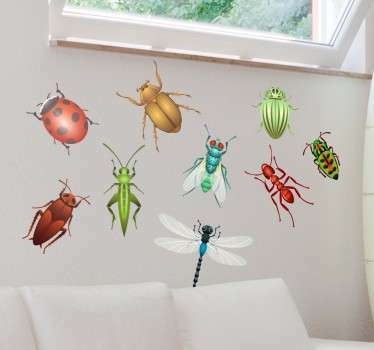 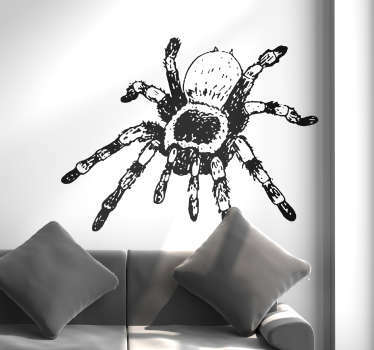 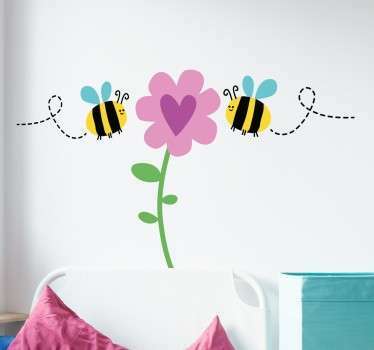 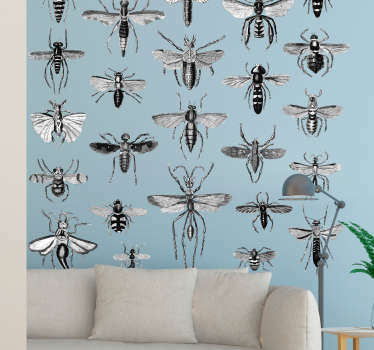 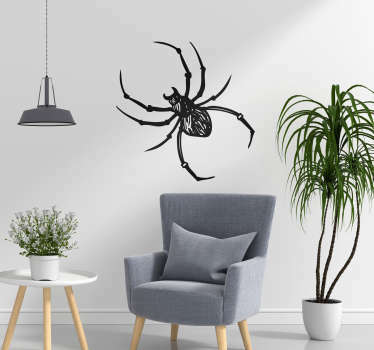 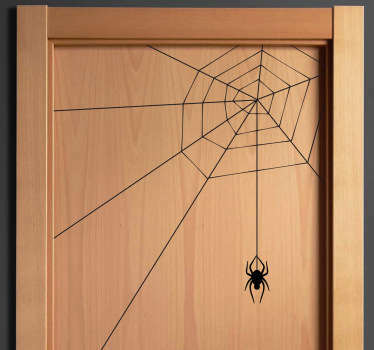 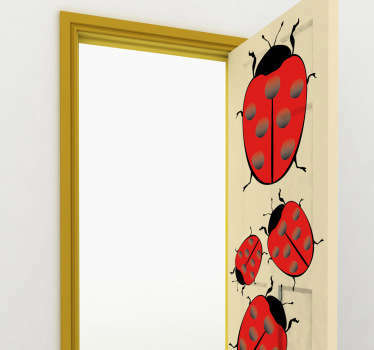 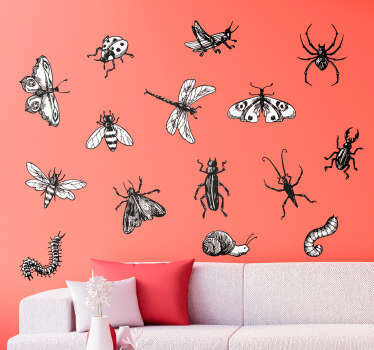 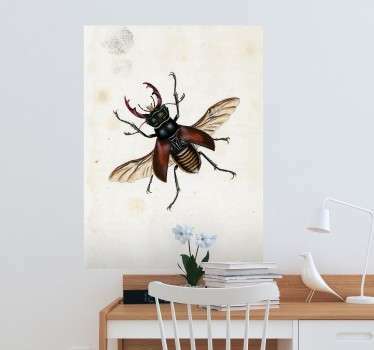 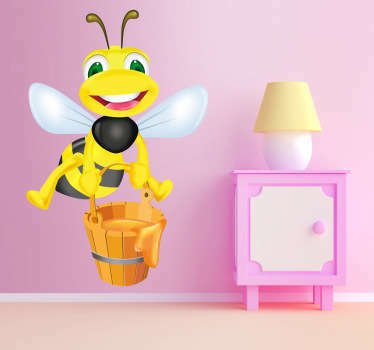 Our collection of Insect wall decals includes lots of different stickers of spiders, butterfly’s, bees and more. 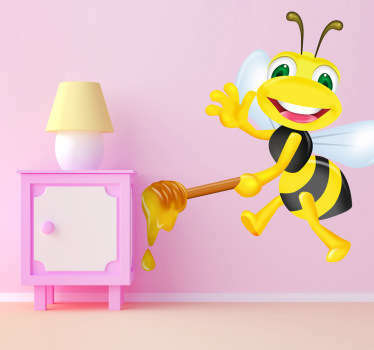 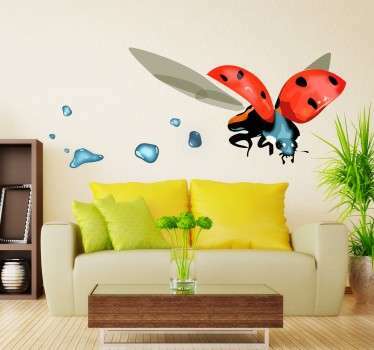 Wall decals are an economic and original way to personalize the style of your home. 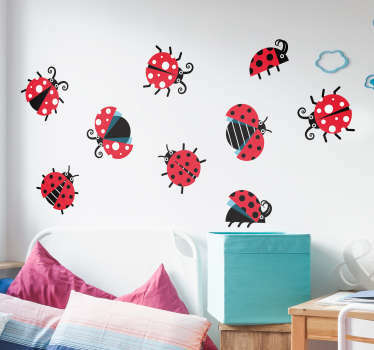 If you want variation to your walls, you don't need to paint them, just add the stickers you like. 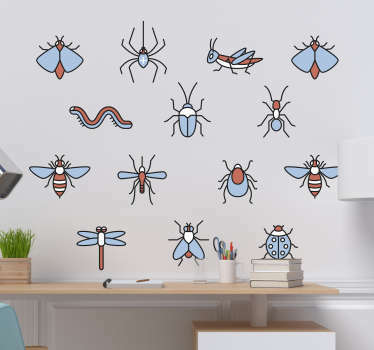 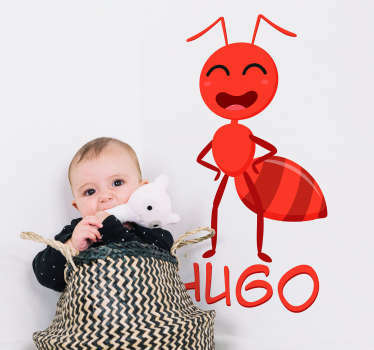 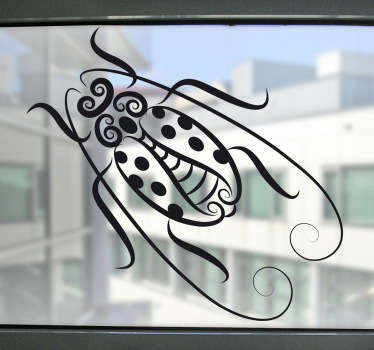 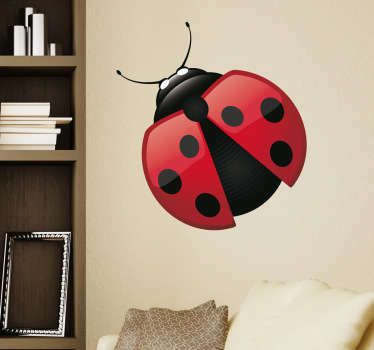 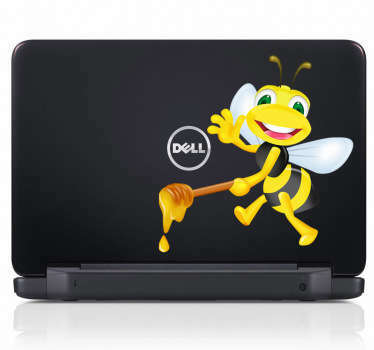 Insect wall decals are the same high quality as all of our other stickers. 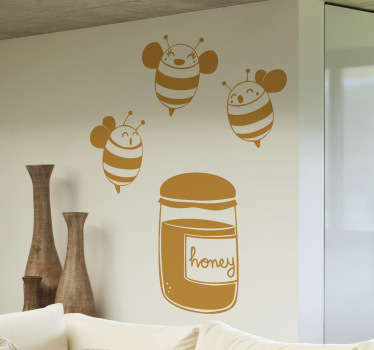 All stickers have anti-bubble adhesive and are easy to apply.